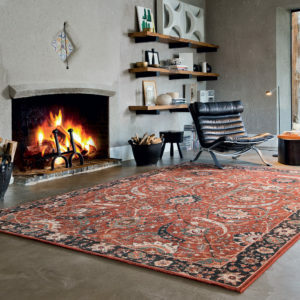 Luxurious Traditional Rugs at Unbeatable Prices. 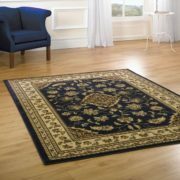 If you want to add sophisticated elegance to your home, look no further than a superior quality traditional rug from World Rugs Emporium. We carry a large variety of exquisite designs that will enhance the look of any room, whether it’s a living room, dining room or bedroom. 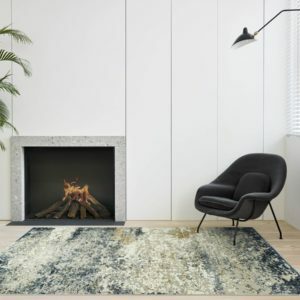 Featuring intricate patterns in a multitude of colour combinations, our traditional rugs are both beautiful and practical, protecting your expensive flooring. 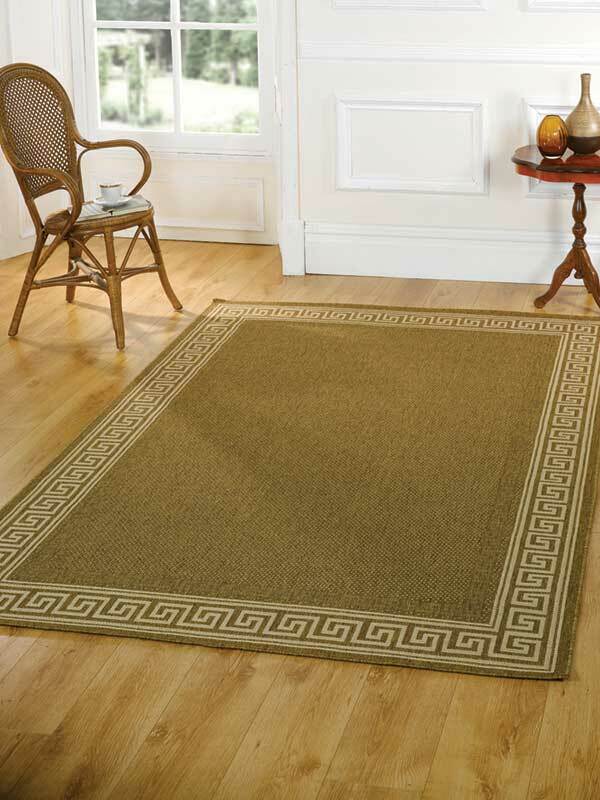 Unlike a solid coloured mat, a traditional rug with an elaborate design will hide small stains and spills effectively, making it perfect for a home with pets and children! Hard wearing and easy to clean, it is ideal in a high traffic area. 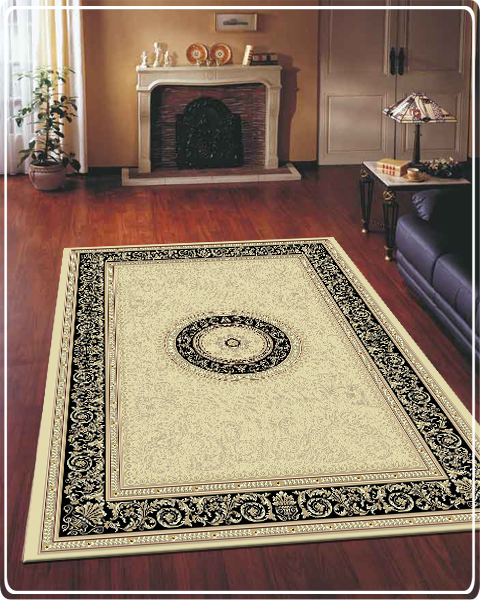 A traditional rug will never go out of style, having a timeless charm that will add that special something to any type of decor. 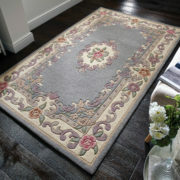 Our Noble Art, Sincerity and Ziegler rugs feature classic designs, offering a romantic feel to any room. 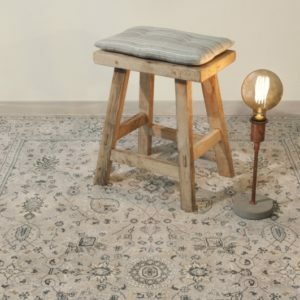 Available in a number of sizes, as well as runners and circular rugs, our traditional rugs are an investment, beautifying your home for many years to come. 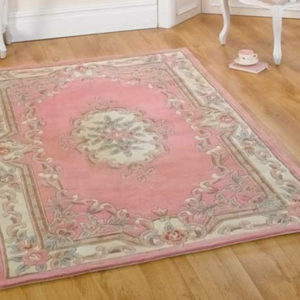 When you choose a traditional rug from World Rugs Emporium you are purchasing a top quality item at an unbelievable price. 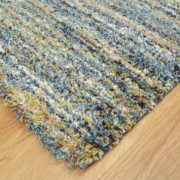 Our fabulous rugs are much cheaper than those in high street stores and as an added bonus we offer free delivery within the UK mainland.